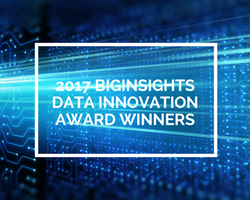 BigInsights has announced the setting up of the 'BigData & BI Excellence Awards' specifically focused on recognising teams & end user organisations that are doing groundbreaking work to deliver business outcomes using Big Data and BI technologies & techniques. 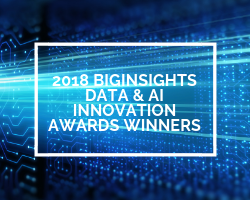 There are few awards in the field of Big Data and as a research and advisory firm focused on Big Data, we thought it would only be befitting to take the lead in instituting one. This is the first year of the BigData & BI Excellence Awards, and henceforth, will be an annual event. Nominations for the 2013 awards are now open and will remain so till October 31, 2013. Any organisation working with Big Data and BI Technology or Technique is eligible to be nominated. The Awards are supported by CeBIT (DataCon), Australian Consensus Technology Association (ACTA) and Geospatial Information & Technology Association (GITA). Jackie Taranto, Managing Director of Hannover Fairs Australia said “CeBIT is delighted to support this new initiative. There is growing investment and interest in the use of Big Data and these Awards will recognise where technology is being used to deliver tangible benefits to the business and end users”. The Awards are managed by Consensus which has managed awards in the technology sector since 1999. The judges of the awards will be drawn from a cross-section of experts and specialists in Big Data. 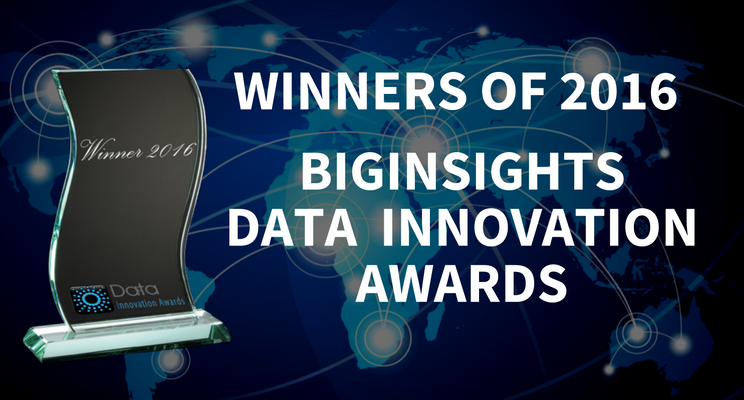 Full details of the BigInsights BigData & BI Awards can be found at www.bigdataawards.org. For more information or an Entry Form email consensus@bigdataawards.org or call Julian Day on +61 413 309 056.